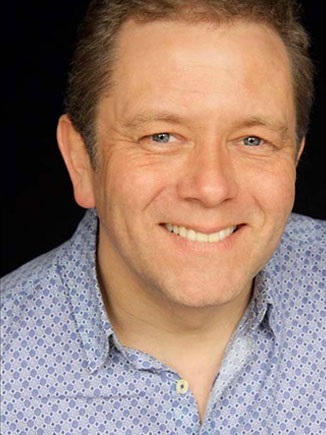 Jon Culshaw is warmly regarded by many as Britain's best impressionist. His catalogue of characters is as formidable as it is eclectic, numbering over 350 and ranging from Boris Johnson, Tony Blair and Barack Obama to Alan Carr, Tom Baker and Michael McIntyre. Jon famously made international headlines in 1998 by calling the switchboard of 10 Downing Street and fooling the operators with his William Hague impression. He was put directly through to have a conversation with Prime Minister Tony Blair. The incident was mentioned at Prime Minister's Question Time and reported in Hansard! 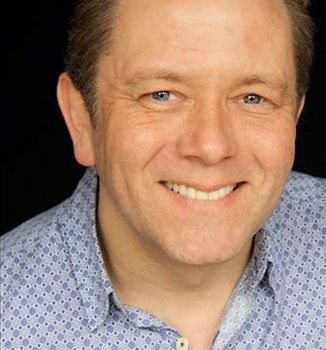 Jon's TV credits include Spitting Image, 2DTV, Head Cases, The Impressionable Jon Culshaw, Jon Culshaw's Commercial Breakdown and The Impressions Show. His impressions have also found a voice on radio thanks to the highly popular (and recently revived) BBC Radio 4 show Dead Ringers (2000-2007 and 2014-); a TV version of the show first aired in 2002 on BBC 2 and ran until 2007. 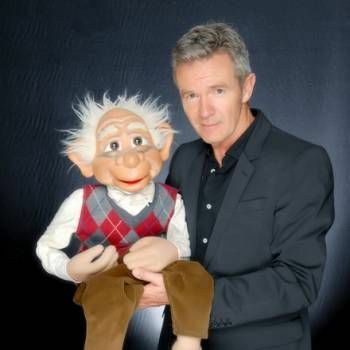 Jon is also regularly called upon for guest appearances on such TV shows as The Paul O'Grady Show, Pointless Celebrities, All Star Family Fortunes and This Week, as well as on election programmes to provide comic relief with impromptu impersonations of politicians and commentators. He has also appeared in The Royal Variety Performance. 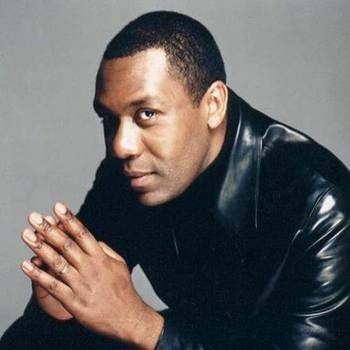 In 2006, Jon received an honorary fellowship from the University of Central Lancashire in Preston, followed in 2010 by an Honorary Doctorate from Edge Hill University. He is a celebrity ambassador for the charity Trekstock, which delivers support and information for young adults who have experienced cancer. To book Jon for your Event, contact a Prime Performers Booking Agent via the online booking enquiry form or alternatively call 020 7251 8222. I wonder if you could please pass on our huge thanks to Jon for yesterday evening? He was the perfect host for us. Everyone loved his stand-up and he brought great colour and energy to the evening too. Aside from that, what a thoroughly nice man too. I have been meaning to email you! Jon was absolutely fantastic, what a lovely guy! Everyone thoroughly enjoyed the evening, thank you so much for helping us with this and please do pass on to Jon! 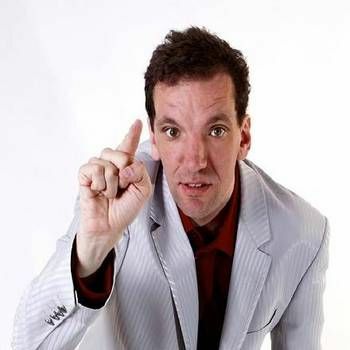 Henning When is The German Comedy Ambassador to The United Kingdom. This is not the easiest of jobs because Germans allegedly do not have a sense of humour. Henning does not find that funny.